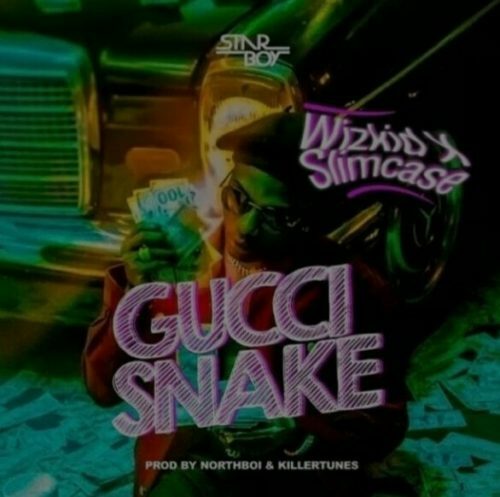 After teasing us severally on Instagram with snippets, “Gucci Snake” song by Wizkid and Slimcase finally found its way to the internet. 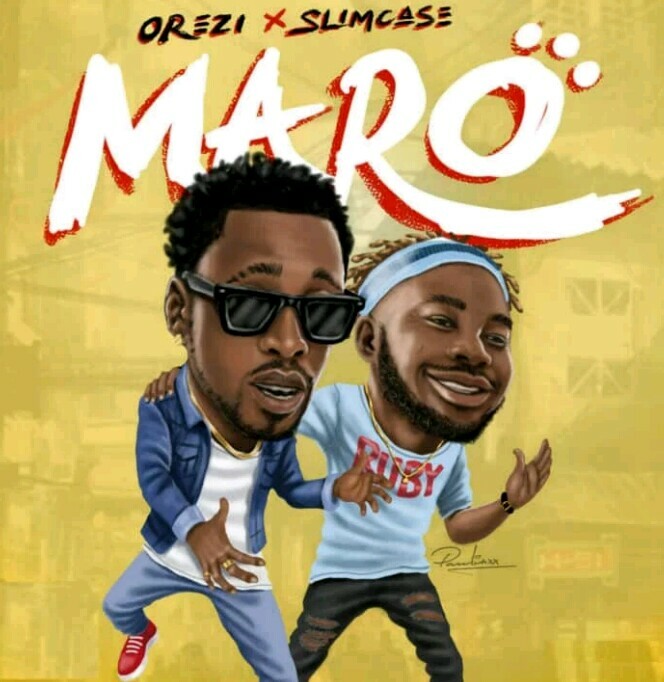 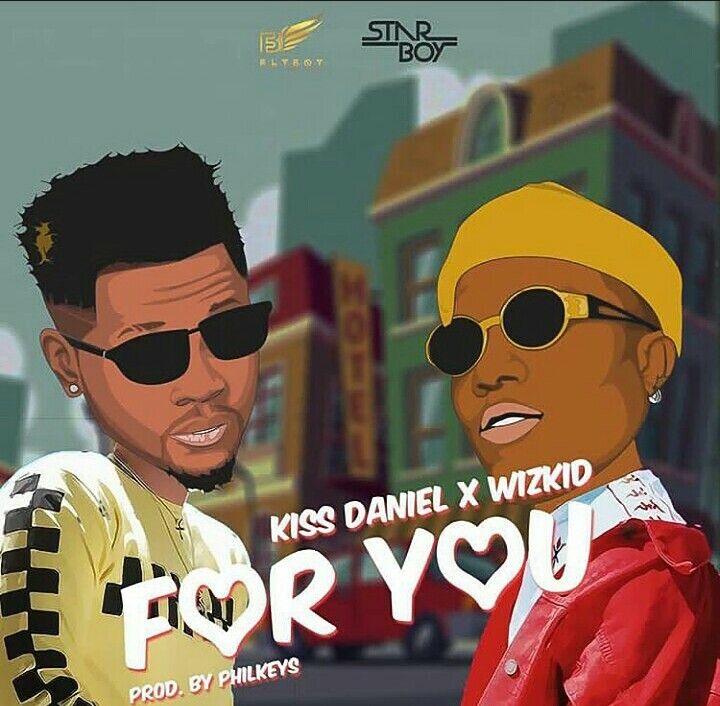 Although not officially released, but the full track to the much-anticipated song by Wizzy and Mr Ruby is here and it’s spanking. 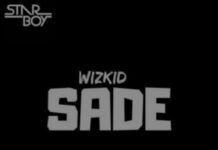 For some reasons known to the Starboy, he’s held back the release of this song and Slimcase has also stopped talking about it. 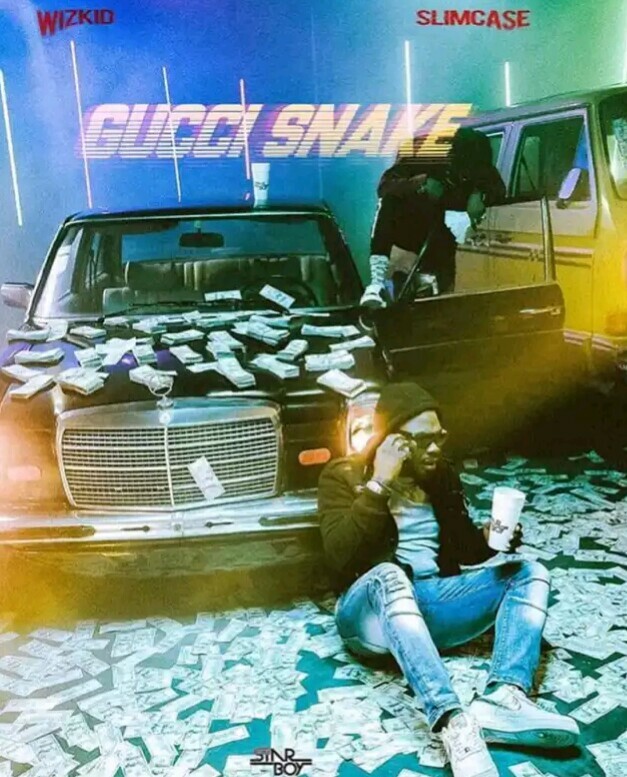 Recall that they both got on the recording scene for the video of the song but we still don’t know why it’s taking that long to get the official release of “Gucci Snake” from them. 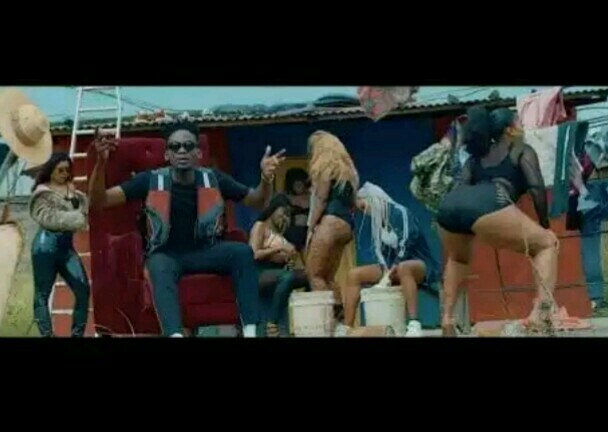 Nevertheless, this is the full track of “Gucci Snake” produced by Killertunes for your listening pleasure.